Losing is Everything: 12 Week Transformation Challenge!! It’s the last week of 2014 and many of us are planning for an incredible 2015. 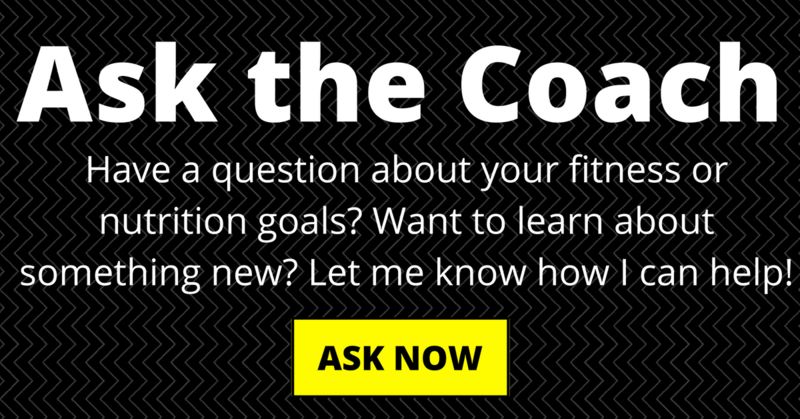 Is the year you are going to achieve a new fitness goal and really transform your life? That is a common resolution this time of year, but so often it gets pushed to the bottom of the list when things get busy. What if you could train for something bigger than yourself & keep that motivation going? On January 10th, Ashley Shoultz (my trainer & friend), is kicking off the first Losing is Everything challenge. Ashley Shoultz is a World Beauty Fitness & Fashion Inc. bikini pro from Denver, Colorado who participates in competitions across the country. She also empowers others to achieve their fitness goals as a personal trainer. 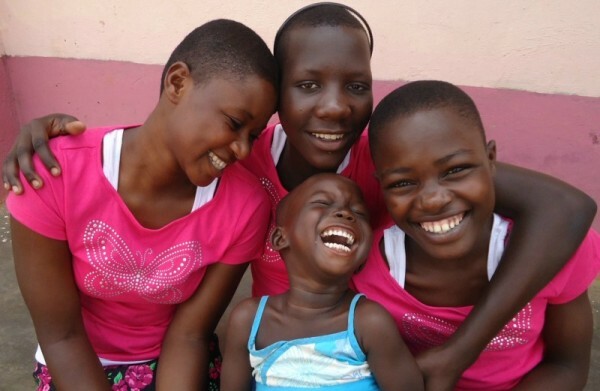 This 12-week challenge can help you get in the best shape of your life AND give back to disadvantaged women and children of Musana Community Development Organization in Uganda. TRANSFORM yourself mentally and physically. Get into the best shape of your life. BALANCE nutritious foods with foods excited to achieve. You enjoy to build a sustainable lifestyle and results that will last. GET INVOLVED and impact the lives of Musana’s women and children. Raise awareness and donations. Change lives and make a difference. I’m sure you’ve heard of similar endurance training & fundraising programs in the past (Team in Training, Susan G Komen 3-day, etc. ), but I don’t think there’s a strength-focused program like this anywhere! This program will give you the fitness & nutrition tools that you need to transform yourself, while raising awareness & money for a very worthy cause. Setting better goals. Motivational tools to help make health and fitness your lifestyle. A key to making your results last. A portion of enrollment is also donated directly to Musana, Uganda. I personally signed up for the challenge and would love you to join me in training for Musana or donate to my fundraising efforts! I asked Ashley to share her vision with you today in a interview-style format, because she explains this much better than I would. And what better way to learn than straight from the brains behind the program, right?! What inspired you to create the Losing is Everything Challenge instead of competing in 2015? I started the Losing Is Everything Challenge for Uganda because giving back and helping people is very important to me – it’s one of the reasons that I began competing and coaching in the first place. I became aware that Musana Community Development Organization was seeking donations to fund the construction of a secondary school and a health center. I really believe in their mission and I knew this was the perfect opportunity to not only spread awareness, but also give people an outlet to give back and make an impact. I believe that two pillars of our own personal happiness is the ability to impact others’ lives and to make health & wellness a priority. This challenge gives people the opportunity to start the new year doing both of those things! Participants will join me, Ashlie Perez and Kristal Marshall (also WBFF Pro athletes), and participants from around the world to motivate and support one another, while bettering ourselves and the lives of the women and children of Musana! I can’t wait! Why did you choose Musana? There are so many worthy causes, but there were two things that set Musana apart. First is the selfless way in which the founders chose to give themselves to start Musana and impact the lives of others. These women saw there was a need and literally dropped everything to get involved in a way that I don’t know many people would!! What they did and continue to do is so genuine and loving, it truly inspires me and I want to help them in any way I can!! Secondly, the mission and vision they have for the project as a whole is amazing. They not only want to help the women and children of Musana but they want to empower them to become self sustainable and not dependent on handouts to thrive. They want to educate them so they can contribute, give them skills so they can care for themselves with dignity and I love that. The impoverished way in which these women and children lived and still live is difficult to compare to in our country because their exact conditions don’t exist here, so I feel that also compelled me to choose them. For anyone interested in the full story and background of Musana, please visit www.musana.org. What has been the reaction from the public and sponsors as you’ve announced the challenge? The reaction I’ve received is mixed! People really love the concept and the interest from both contestants and sponsors has been amazing!! On the other hand people really don’t know what to make of all of it. They don’t get the how’s or why’s… I’ve literally had sponsors ask me what I’m getting out of all of this!! It’s sad, because people are so surprised that I’d do this without getting something in return. It’s exciting, because dedicating my prep and a show is something no one has ever done! I hope that it will inspire more people to do the same!! Do you have an overall target you’re trying to raise for Musana through this campaign? Of course we do – a big target!!! Our overall goal is to raise $50,000 and have 20 people join our mission team to work with Musana in Africa (April 13-27th 2015). To hit our target, we are hoping to have at least 200 participants join the challenge. Each participant raising donations throughout the challenge, combined with sponsorships/partnerships we are forming, should help us reach that goal! It’s a BIG goal and a lot of work, so we ask that people help in any way they can even – if it’s just helping to spread the word!! What would you tell someone who’s thinking of signing up for the challenge and is still unsure? There is no reason to be unsure!!! There is nothing to lose and so much to gain… in other words Losing Is EVERYTHING ;)!! I can’t think of a more impactful, inspiring or empowering way to start the new year!! Not to mention that the programming and information provided through joining this challenge can not be compared! So much time and energy has gone into making this experience like nothing else out there, so that people won’t be able to wait take part in it again next year! There are two ways you can get involved today. Both are equally important in helping to support the mission of Musana. Choose the option that fits your goals right now and make an impact! If you’re ready to get in the best shape of your life & donate your efforts to Musana – REGISTER TODAY! You can register today through the start of the program on January 10th. The Challenge runs from January 10 through April 10, 2015. The cost is only $160 and participants are asked to raise a minimum of $100 throughout the program in support of Musana. This is an incredible deal for 12 weeks of online training & nutrition! **Note: If you have different training goals or already work with a coach, you can still join the challenge! Don’t feel that you have to follow the provided program to participate – it’s there for those who want it (and will be a great plan!). Any registered participant is eligible to win the awards, regardless of which program they follow. The focus is really on reaching your goals, while supporting Musana! Other than the opportunity to change your lives and the lives of those at Musana, there are also two awards at the end of the challenge. The Best Transformation Award will be given to the person with best physical transformation. 6 months free online training and nutritional programming from health and fitness expert Ashley Shoultz. The Greatest Impact Award will be given to the contestant who personally generates the most donations over the 12 weeks for Musana. Not ready to register for the challenge yourself, but still want to help? I would love any donations to support my fundraising efforts! Any amount helps and I really appreciate your support!! Join the #LosingIsEverything Challenge & transform yourself while supporting @MusanaCDO! What do you think of training & fundraising for a cause? « Merry Christmas FITaspire Family! !